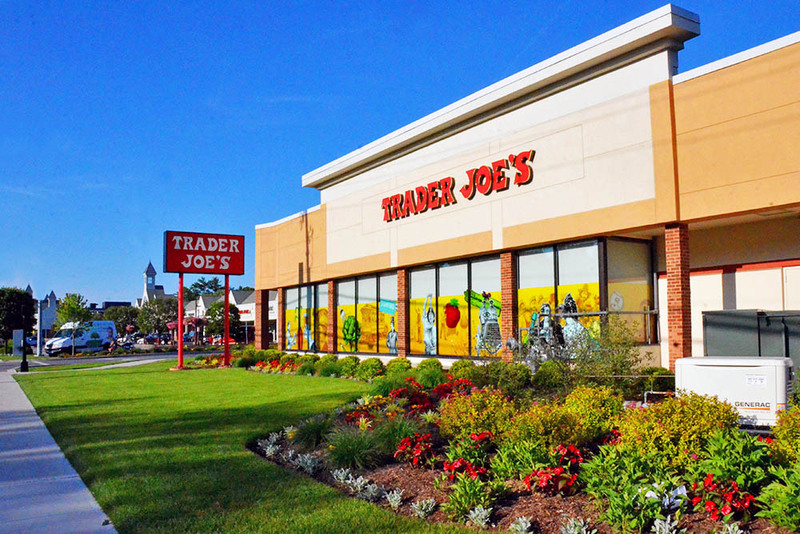 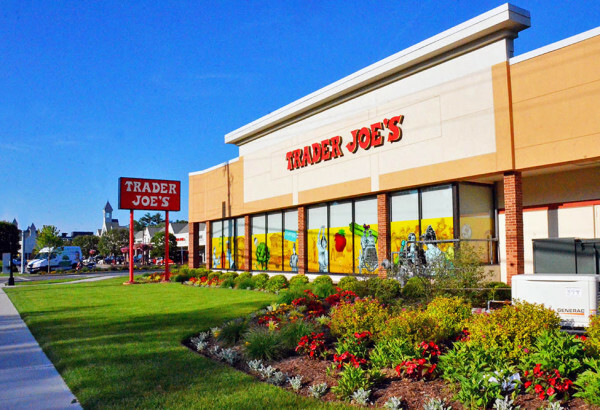 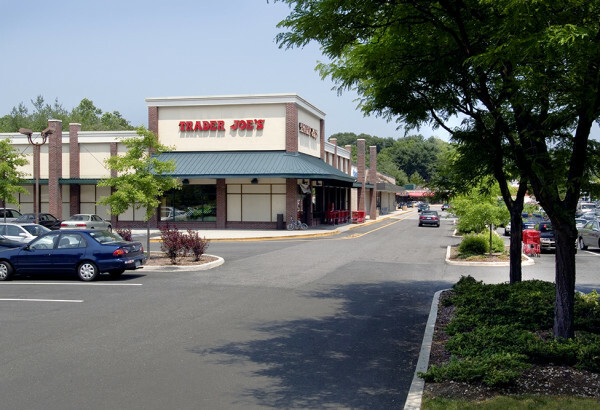 JMC has worked for Trader Joe’s on more than 40 projects in 13 states and the District of Columbia over the span of a nearly 20year relationship. 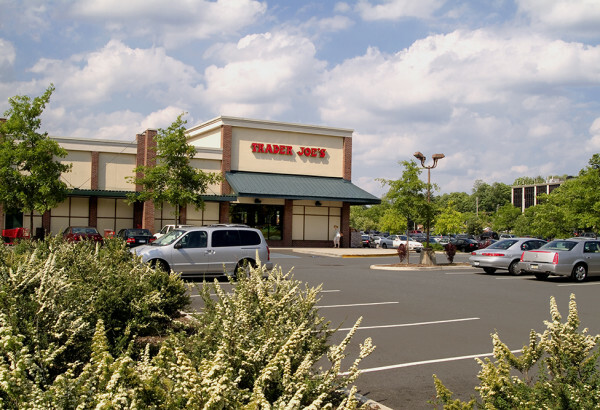 Our contributions have ranged from analyzing plans and making recommendations, to preparing full construction documents for new stores. 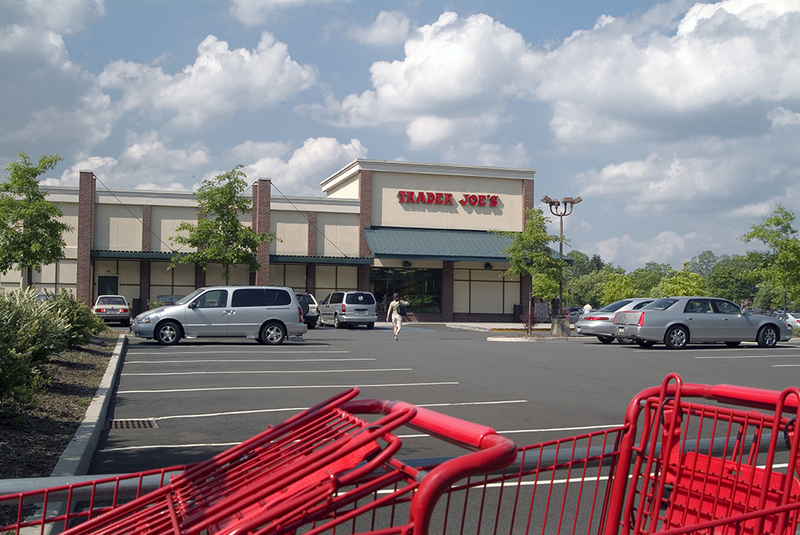 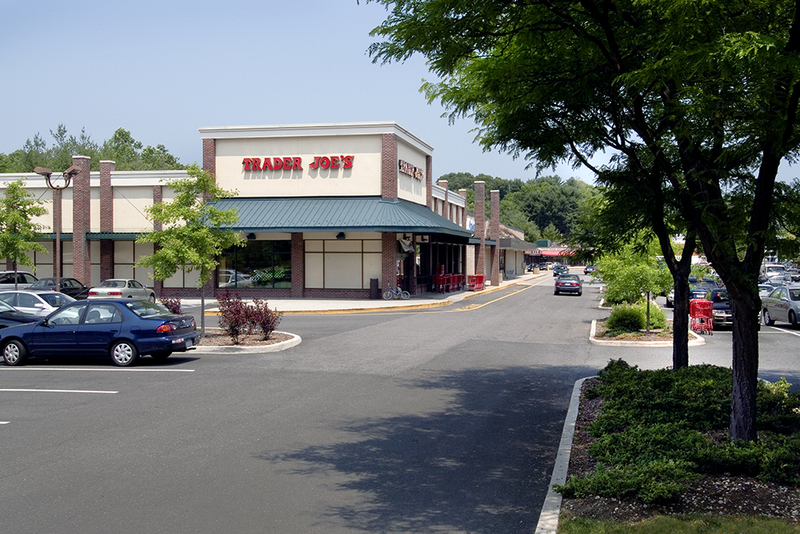 JMC prepared site plans for projects in Atlanta, GA, Pinecrest, FL, Eastchester, NY and Stamford, CT where Trader Joe’s took over and modified existing spaces. 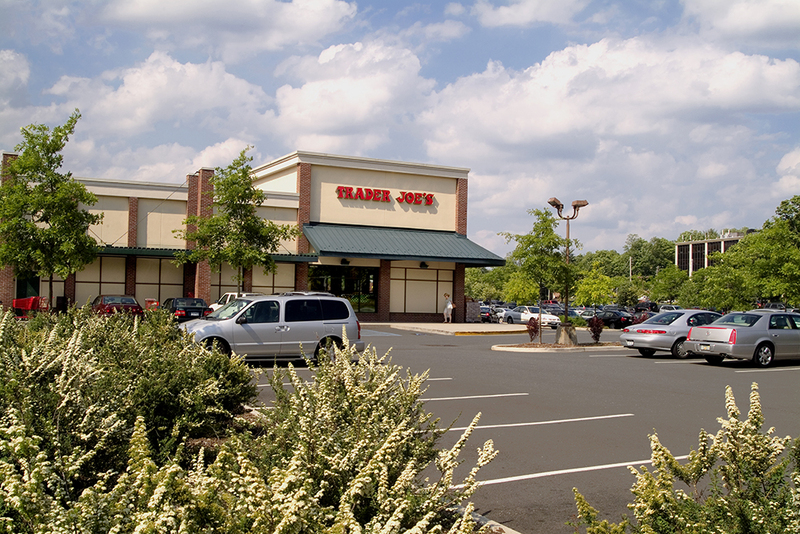 We did the same in Greenburgh, NY and Minnetonka, MN for new construction sites. 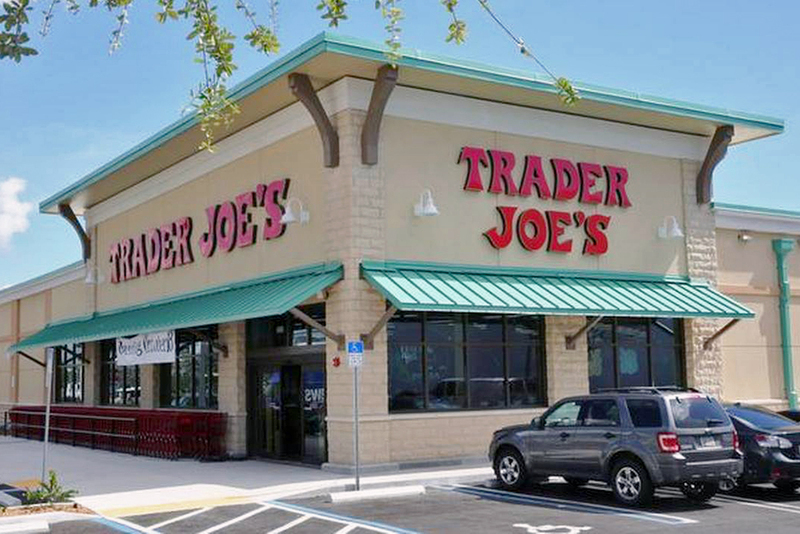 In addition we have provided truck turning analyses on numerous potential sites to assist Trader Joe’s loading operations. JMC has also analyzed existing sites on Trader Joe’s behalf to assess compliance with ADA regulations.